Daylight savings and the start of spring mark a time when kids “spring forward” into fun times outdoors. 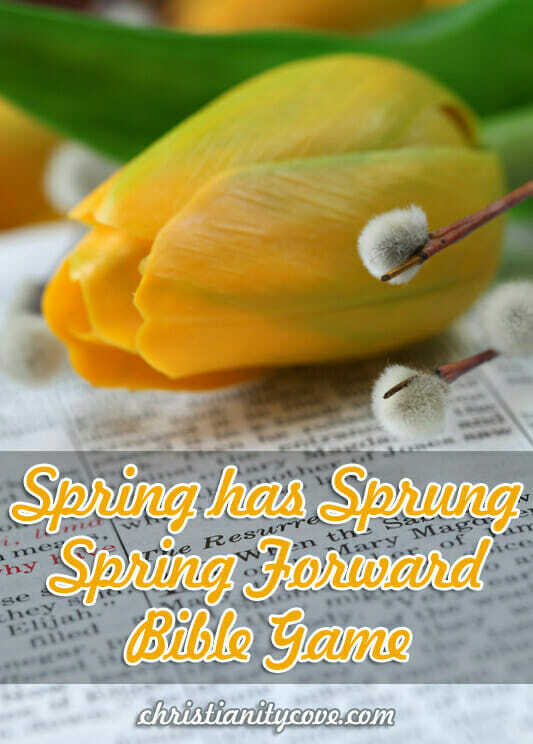 Now that the time is here, this Bible game will help students “spring forward” in their spiritual growth – with reciting scripture verses as the goal. Now that spring has sprung, everything is starting to grow again. Let’s grow in spirit! We’re going to memorize some of our favorite scriptures and spring forward toward heaven each time we get one right. Divide class into two teams. Print out the scriptures listed below so that each team has a copy of all of them. The scriptures are short, so they should be able to partially memorize all of them in about five minutes. 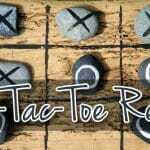 The game will reinforce the memorization. Note to all students that the person who seems to be memorizing scripture the best will be called upon the most due to the nature of the game. Psalm 23:4 Yea tho I walk through the valley of the shadow of death, I will fear no evil. John 16:33 Be of good cheer; I have overcome the world. Philippians 4:4 Rejoice in the Lord Always. Again, I say, Rejoice! 1 Thessalonians 5:16 Rejoice always. 1. 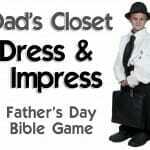 Have children study the scriptures for about 5-10 minutes. 2. Have all students line up side by side on the starting line. However, one team’s members should be on the left and one team’s members on the right. 3. The student farthest to the right should begin. Say one of the 7 scripture verses and the first word of the scripture. 4. If the student feels he can repeat the whole verse, he may opt to do so. If he gets it right, he springs one step forward (using the standing long jump). If he gets it wrong, he must stay where he is. 7. Move to the farthest student on the left. Repeat steps 3-6 for that team. 8. Keep going, moving inward until everyone has been called upon on each team. Then start again with the person outside farthest to the left. 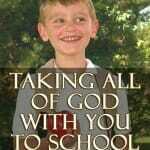 The first student to reach “heaven” wins. Some very spiritual people say that the more joyous you are, the more good things happen to you. They say that good things don’t only bring joy, but more important, joy in the Lord brings good things! If we get in a foul mood this week, let’s remember that we are growing in Christ, just like the flowers are growing. Let’s remember these verses to bring our joy back, so that we can receive God’s best from heaven! 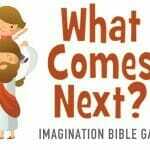 Do you have other favorite spring time Bible game ideas that you would like to share? Tell us about them below! And don’t forget to Become a Fan on Facebook and Follow Us on Twitter!